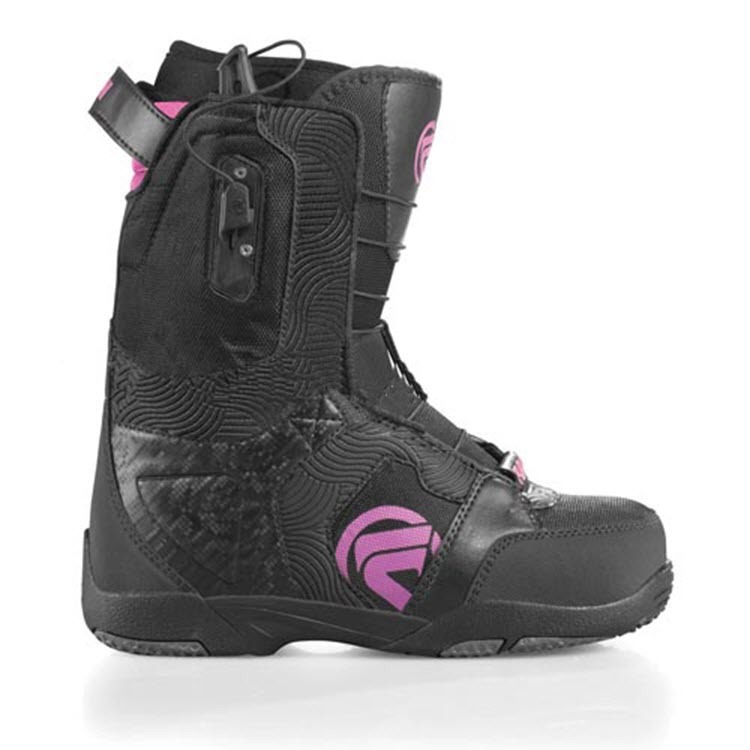 Flex: 3/10; Women's-Specific True Fit Design: every element-from boot liners to outsoles are designed for the way women ride; Lacing: Speed Zone: Lightning fast and powerful. Lets you customize upper and lower zones tightness instantly; Liner: - Imprint 1 Liner: Integrated Lacing and fully heat-moldable for a true custom fit and comfort; Level 1 Moluded EVA Footbed: Lightweight and long-lasting shock absorption; Outsole: - DynoLITE Outsole: Superior cushioning, improved board feel, and consistent support; Sleeping Bag Reflective Foil: This low-profile and lightweight underfoot technology reflects heat back to the feet; Snow-Proof Internal Gusset: All Burton boot tongues feature an internal gusset construction; This construction completely seals the lower zone of the boot, keeping feet warm and drt; There is probably a good reason that this is the best selling ladies boot for the last 12 years running. Women specific fit, lightning-quick lacing and a warm, comfy inner liner might just be a few of the reasons. 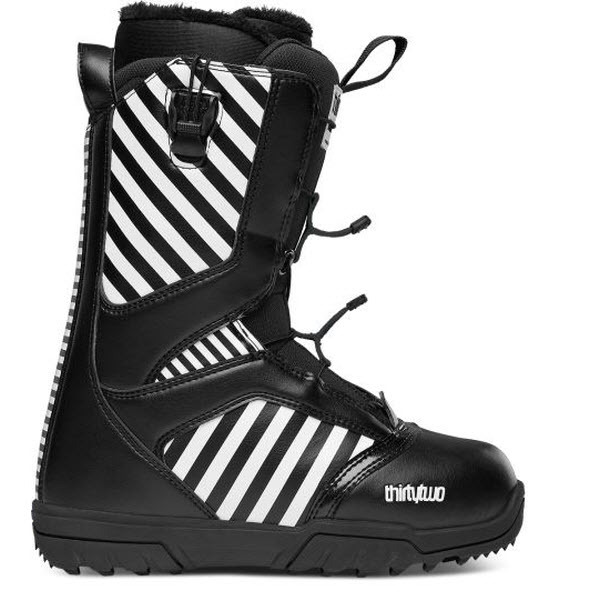 Perfect for anyone looking for a soft flexing boot to progress in or hit the rail garden. 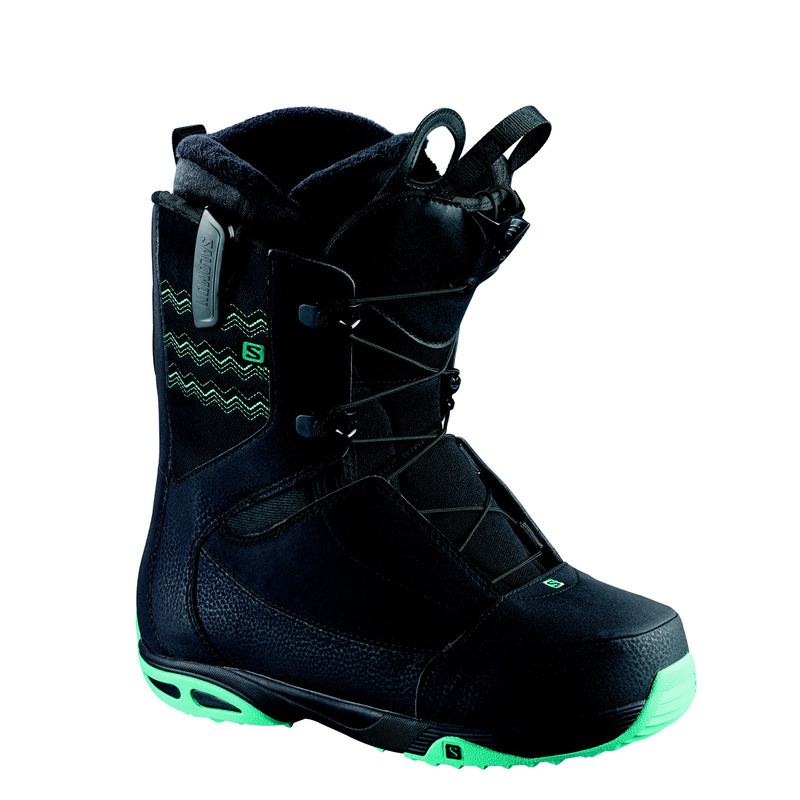 :: Women > Snowboard Boots Size: UK 04.5,UK 05,UK 05.5,UK 06,UK 06.5,UK 07.